Jewelry displays aren’t just for physical stores; they have great use for e-businesses too. If you sell jewelry online, there seems to be no need for displays such as necklace displays, earring displays, and so on. However, these jewelry displays still pose such importance to an online business. This week, we will tackle why there is still a need for these displays even if you do not have a physical store. You cannot get customers if the photos of your items for sale are not pleasing to the eye. People are visual creatures, so it’s important to be able to get the attention of consumers through aesthetically pleasing images. 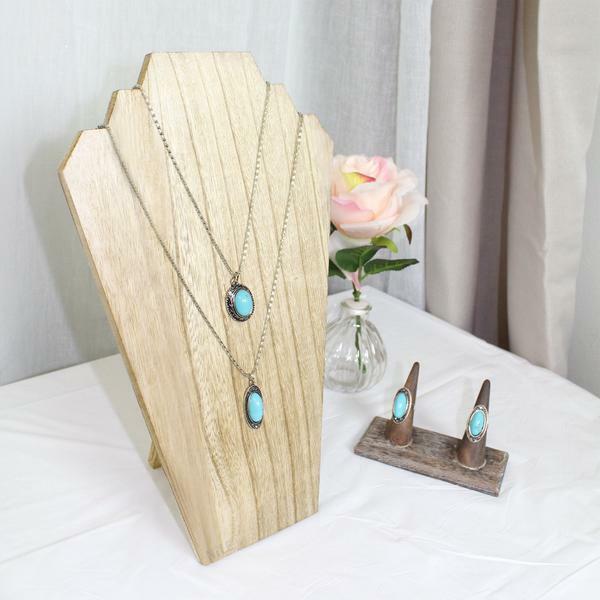 And to get those perfect, striking shots, try placing them in a jewelry display. You can also get nice macro shots of the pieces if they are placed in a holder that will allow them to stay still in a particular position. 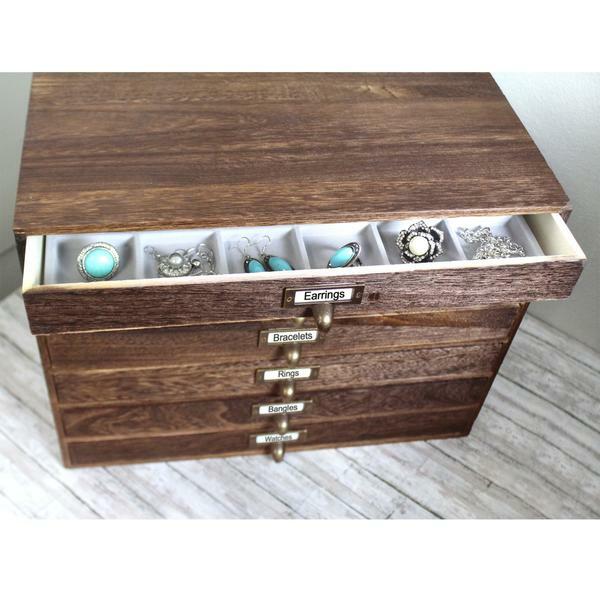 Of course, your jewelry pieces for sale should be organized. No customer would want a ring with scratches or a necklace with a damaged lobster lock. Placing your items in a jewelry display organizer would ensure that each piece is safe from any dirt and damage, and it also allows you to get a specific piece easily. Some online jewelry sellers are lucky enough to get invited to trade or craft shows. Naturally, you just can lay your items down on a table. You should be able to catch the interest of craft show attendees by displaying them in eye-catching displays. Placing pieces like rings in a ring tray will also make it easier for potential customers to try them on. The same goes for necklaces in a T-bar display, or pairs of earrings hung in an earring display stand. If you have a personal collection of jewelry pieces, it’s best to have your own displays. Not only will they be organized, but they will also look aesthetically pleasing. 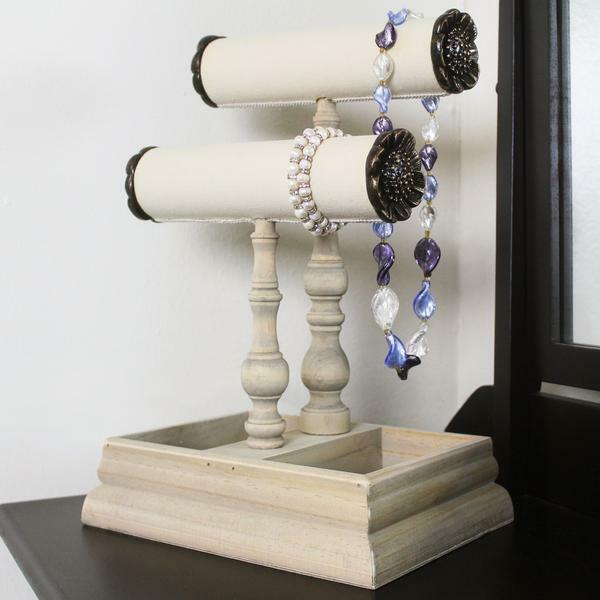 In fact, some jewelry displays make beautiful home decor too! 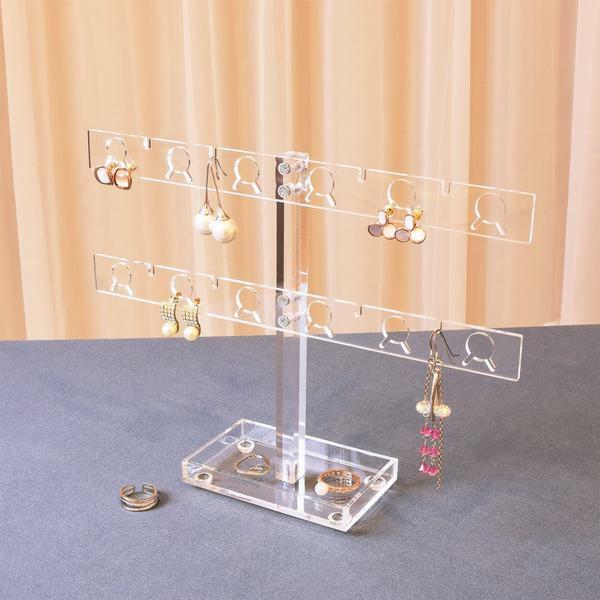 Need new jewelry displays for your business and personal use? Browse and shop at NileCorp.com.